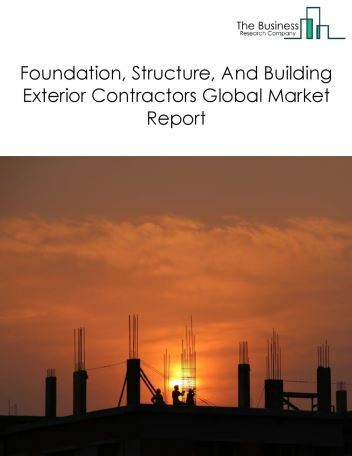 Major players in the global industrial land planning and development market include Opus Group, ProLogis, Panattoni Development Co., IDI, and Duke Realty Corp. 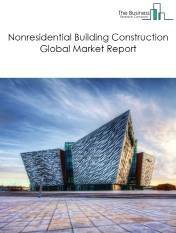 The industrial land planning and development market size is expected to grow during the forecast period to 2022. 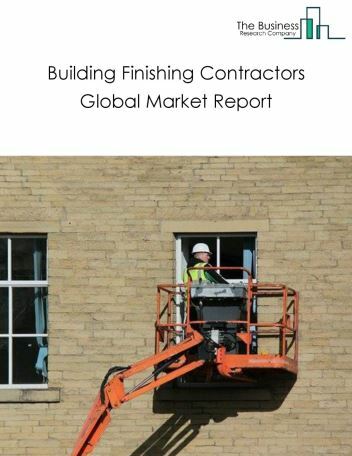 The growth in the industrial land planning and development market is due to the increasing population growth and increasing demand for industrial land. 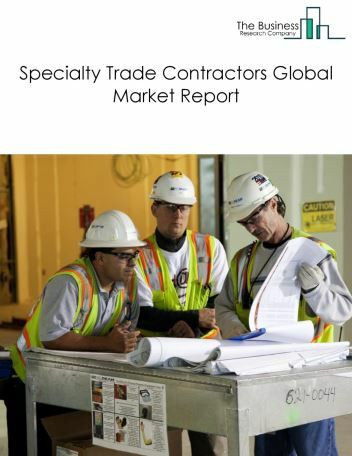 However, the market for industrial land planning and development is expected to face certain restraints from several factors such as lack of talented workforce and increased labor costs. 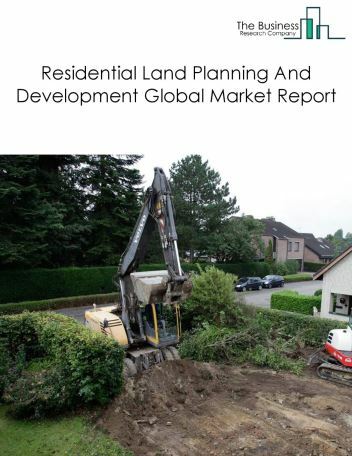 The global industrial land planning and development market is further segmented based on type and geography. 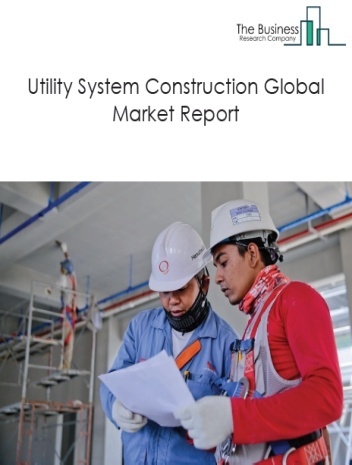 By Type - The industrial land planning and development market is segmented into Industrial Developments, and Other Developments. 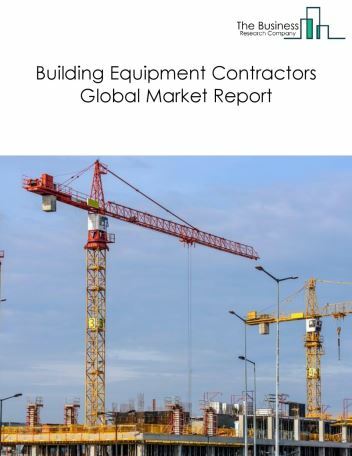 Among these segments, the industrial developments market accounts for the largest share in the global industrial land planning and development market. 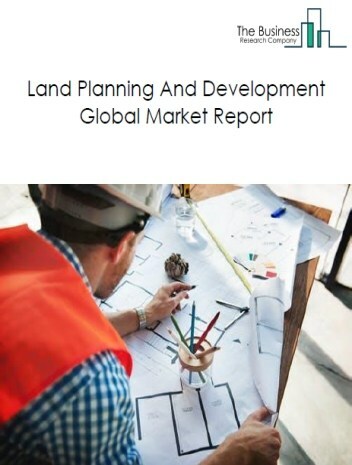 By Geography - The global industrial land planning and development market is segmented into North America, South America, Asia-Pacific, Eastern Europe, Western Europe, Middle East and Africa. 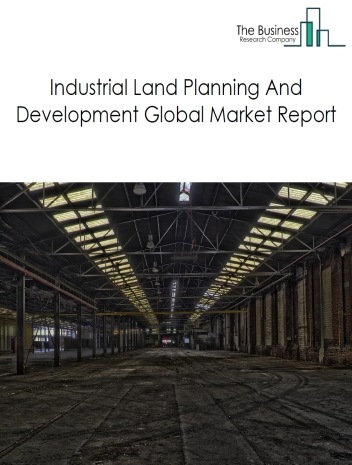 Among these regions, Asia-Pacific's industrial land planning and development market accounts for the largest share in the global industrial land planning and development market. With the exponential expansion of industrial land, architects are designing inventory space vertically which would increase the utilization of the land without increasing its physical footprint. Potential Opportunities in the Industrial Land Planning And Development Market With emerging economies growth and increase in developmental activities, the scope and potential for the global industrial land planning and development market is expected to significantly rise in the forecast period.